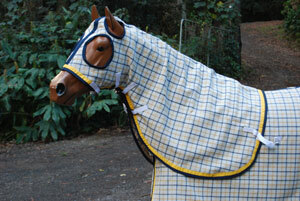 These are made from 80% wool, available in a range of colors, all bound with matching binding - or any color of your choice! 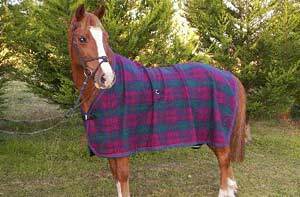 Reinforced shoulders, leather front strap, anti stretch neck line, neck rug 'd' rings, webbing legstraps with the saftey quick release buckles. 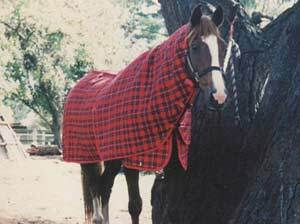 Available in any colors, fully bound, taffetta mane protector, safety quick release fittings, metal clips to attatch to body rug. 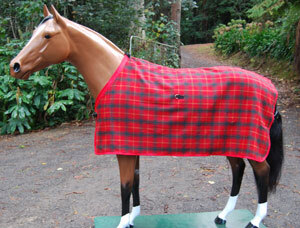 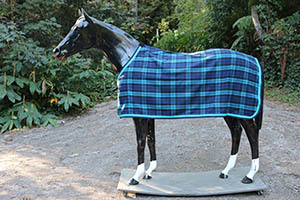 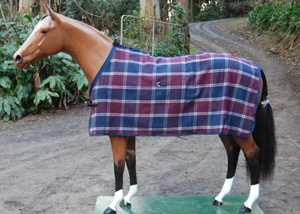 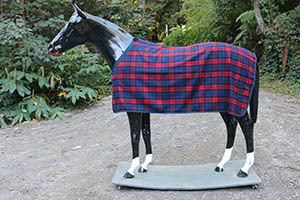 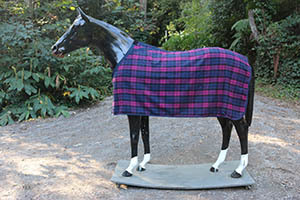 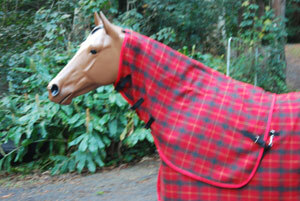 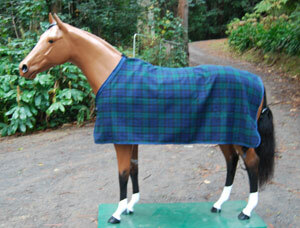 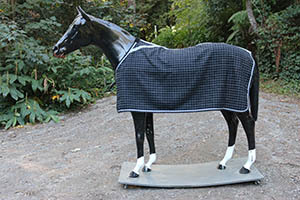 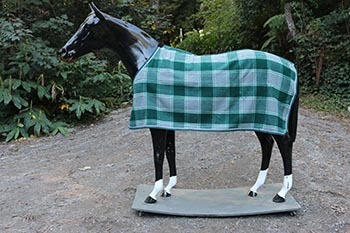 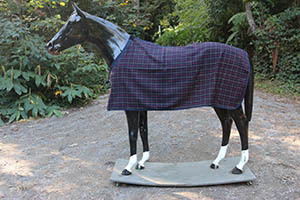 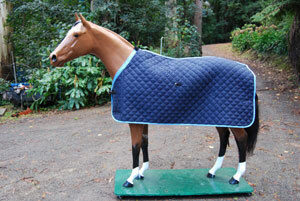 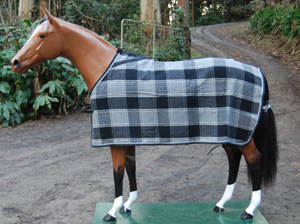 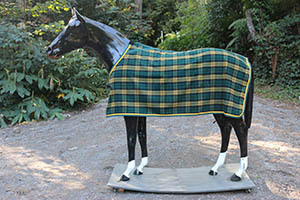 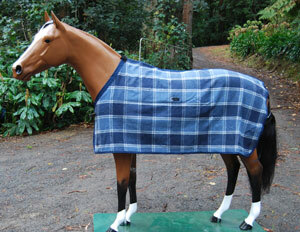 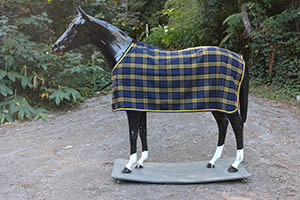 Cotton flanellette outer and taffetta lined on the inside to keep the horses coat smooth and shiny, this also prevents any rubbing, The rug has been quilted together with a 150 gram dacron filling, this warm and cosy under rug has been very popular.